NRI (NonResident Indians) do have the special entrance for at Balaji Darshan through Supatham. NRI Pilgrim needs to carry his/her passport along with valid visa documents to avail Special Entrance benefit. 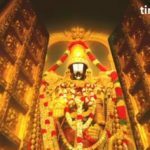 Tirumala Tirupati Devasthanams Staff will demand valid documents at the Supatham Entrance before allowing them to Queue Line. NRI People should report at Supatham anytime between 12:00 p.m till 6:00 p.m, Supatham is 100-200 ft from Vaikuntam Queue complex. Please note that there is no Darshan Quota as such for NRIs in Tirumala. NRI Darshan major requirements are Foreign Passport or Indian Passport with Valid Visa. Arrival date less than 30 days. The queue will be allowed along with other devotees. like infants, Senior citizens, and Physically Challenged. 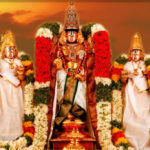 TTD board should make necessary arrangements, special quota plans, better accommodation to ensure that the Indians settled abroad would not face any hardship, irritated hassle when they visit Tirumala Tirupati temple. 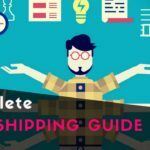 The Department can coordinate with the tour operators, with special packages. association in providing necessary arrangements to the NRIs, Hope everyone like arrangement within budget plans. NRI (Non-Resident Indians) do have the special entrance for at Balaji Darshan through Supatham Entry way. 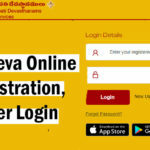 Booking facility also available through TTD Seva Online services. NRI People should report at Supatham anytime between 12:00 Noon to 6:00 p.m. To Book NRI seva tickets candidate enroll with their personal details. need to submit passport for verification process. Gathered place Supatham is near by Vaikuntam Queue complex. TTD special entry for foreigners can get privileged darshan service. 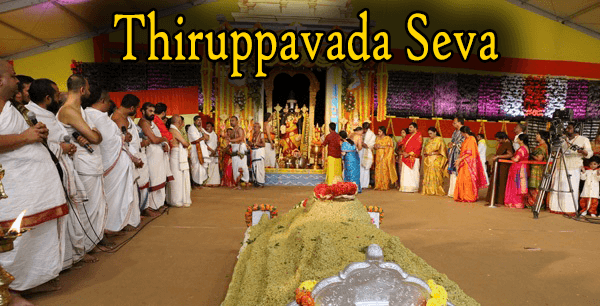 tirumala Tirupati access to the supadham entry services. Devotees should report to Supadham entry with relevant documents. NRI Pilgrim needs to carry his/her passport along with valid visa documents to avail Special Entrance benefit. to avoid errors while registration process, TTD Board take many important steps. 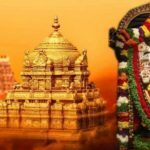 Tirumala Tirupati Devasthanams Staff will demand valid documents at the Supatham Entrance before allowing them to Queue Line. Candidate can show with the latest photograph. NRI Darshan major requirement documents are Foreign Passport or Indian Passport with Valid Visa. Arrival date less than 30 days. after verifying all documents, candidate sends through the supadham entry. NRI Foreign tourists and non-resident Indians can get a special darshan of Lord Venkateswara at Tirumala. on basic trip plans, The Andhra Pradesh Tourism Development Corporation (APTDC) is all set to make arrangements for the same in coordination with the Tirumala Tirupati Devasthanams (TTD), and nessarary action to start TTD NRI Special entry process. The state government also working on it, TTD department to take such initiatives for boosting spiritual tourism in the Andhra Pradesh State. Infant special darshan tickets, those people who are having below 1-year baby considered under In fact candidates, they can go with this Supadham Entrance. And the timings are every morning from 08:00 Am onwards up to 01:30 pm they can go to the special Supadham entrance. Its a free of cost in this entry, Mother, Father, and the Baby can go for darshan with free of cost. 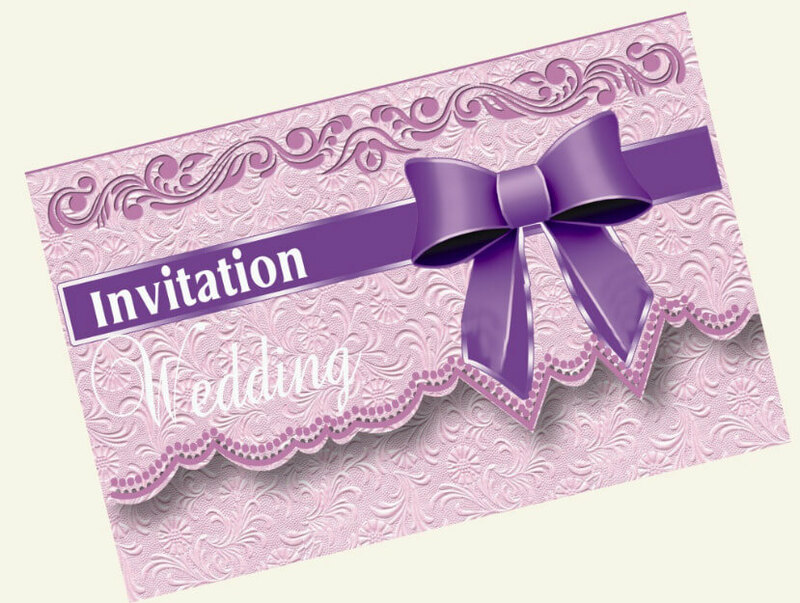 To book register tickets, the candidate must bring the birth certificate and the original Id proof of the parents has to bring at the time of darshan. Special darshan for foreigners, NRIs on cards at Tirumala. TTD Board observed many NRI Candidate facing problems while booking tickets and getting irritated with Q System. normally foreigners don’t like the waiting system. so TTD takes action on it, sanctioned special entry for NRI Candidates. now Nri people can go with this Supadham Entrance with the help of there passport and valid visa documents. no need/ require the xerox copy of the passport and visa. Documents for just shown. And the timings are every morning from 12:00 Pm onwards up to evening 5:00 pm they can go with this entrance. To supadam entrance, candidates have to pay Rs.300/- as ticket cost there in the counter itself. one ticket for the head. The ticket is not required for children below 12 years in Tirumala for Darshan. if baby below 1year, their family considered as In fact. below 12years candidates can accompany with there parents. to validate tickets must be shown Birth Certificate of the baby and original ID proof of parents required at TTD NRI Ticket Counters. Maintain original ID proof to avail benefit of Supatham Entry. TTD Srivari Seva NRI Darshan foreigners privileged darshan with supadam entry, there is no special quota for NRI’s but the Que line will be joined with other darshan devotees line. Connect with In fact entry ( Pregnant Women’s) Physically challenged people. Less number of devoting on this quest line so, it will reduce the tie of waiting in the queue. NRI Darshan Procedure services, utilize facility within 30 days. Darshan for NRI candidates ticket cost 300 rupees for the person. Indian origins with foreign passport candidates also allowed in NRI Darshan line. 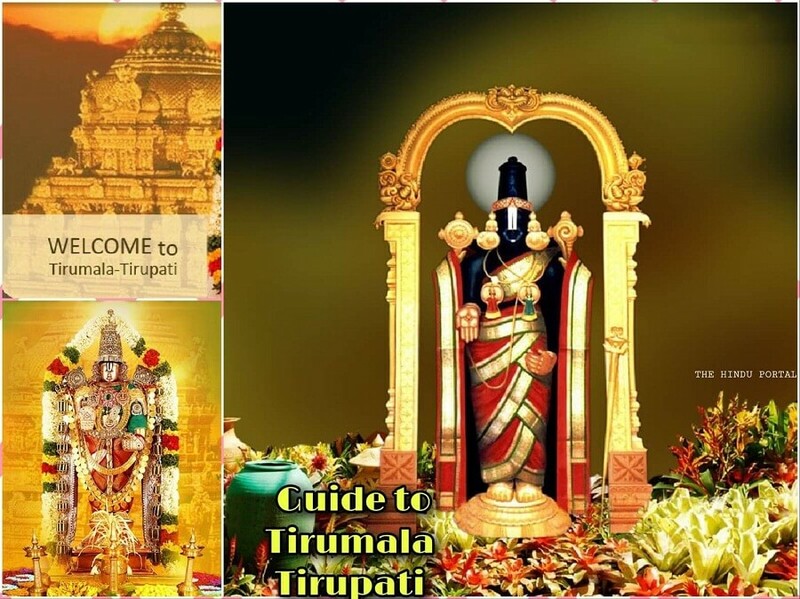 The best way for NRI and Foreigners to visit Tirumala Tirupati temple, Book tickets, Check availability slots. One of candidate expressed his feeling, regarding TTD NRI Special entry visit. my self I’m Jovial Mark. I have been visiting Tirumala Tirupati temple from California city many times and always used the seegra darshan Rs300 ticket option. 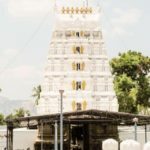 This time I had no time to book online, you can book through TTD Seva online site or a printer available to take printout so decided to go the NRI darshan special entry option which is entry by supadam gate where you show your foreign passport or Indian passport with overseas visa and pay Rs300 and get a quick darshan. I Really impressive for their services. Ticket allowed in seconds, This NRI Darshan Seva shorter and faster than the seegra darshan line were very well managed. You can keep your bags shoes cell phones etc all near the entrance and it’s very safe with receipts given. Basic 300 Rupees special entry plans, This Seeghra darshan, Special 300Rs option also gives you two laddus to be collected after darshan from a building behind the temple. Everyone can get these benefits from current booking. I also had the free lunch which was excellent at matrusri tarigonda vengamamba complex for Nitya annadanam. You have to walk a bit to reach the building though. Overall a very spiritual and uplifting happy experience. 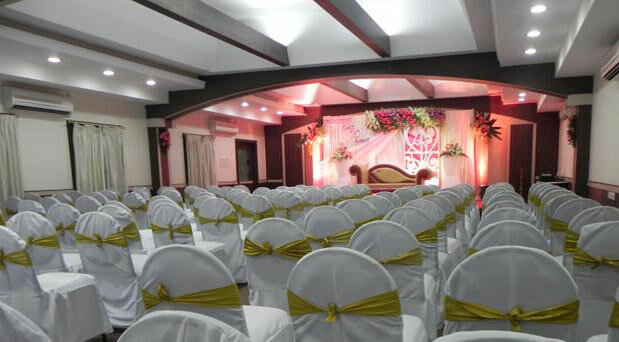 TTD services, NRI Accommodation services are quite good. 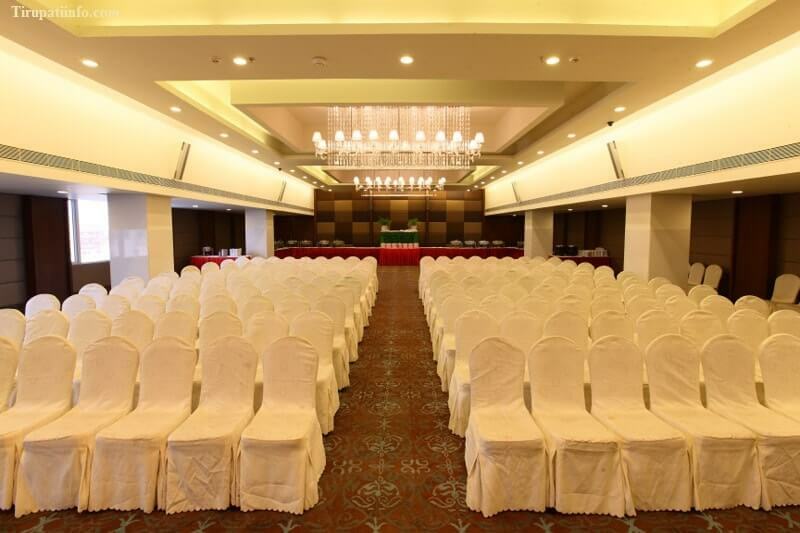 Very impressive with Room, staying facilities. 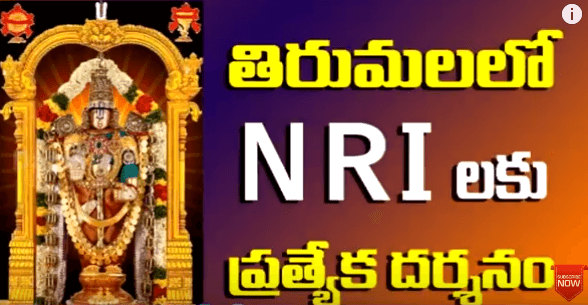 NRI Accommodation services, There is separate Q for NRI pilgrims in Tirumala. Go to Supadham entrance near Vaikuntam Q Complex I. You can book Tickets online too, You can leave the belongings shoes and cell phones, Camera, Any gadgets in the free storage area opposit Supadham entrance. The Que line is however common for all special entry like for the family with infants, newly married couple, armed personnel and many more candidates. TTD Introduced new condition, the requirement is to wear Dhoti. So make sure you carry a dhoti and wear it on top of your pants to NRI Special darshans. 1) The ticket is not required for children below 12 years in Tirumala for Darshan, they can accompany with their parents. Photocopy of birth Certificate with ID proof of parents is required. 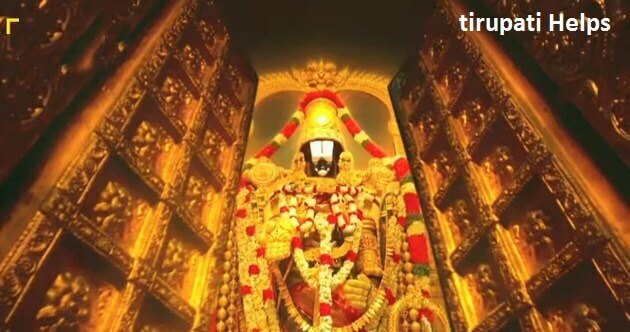 3) NRI Darshan in Tirumala Through Supatham Special Entrance ticket cost Rs.300 per person unless there is any change in the policy, which is subjected to Tirumala Tirupati Devasthanams. 1) Only Privileged devotees do have access to the special entrance. Relatives and Friends of the devotees will not be allowed. 2) NRI Darshan in Tirumala via Supatham Entry costs Rs.300 per person. Form to be filled at Supadam. 3) Personal things are not allowed to the queue, Ladies Handbag is allowed. The handbag will be thoroughly checked at while in the Queue. No electronic gadgets are allowed inside the Darshan line. 4) NRIs (NonResident Indians) who holds OCI (Persons of Indian Origin) can access Supadam by carrying OCI Card and Foreign passport anytime. 6) NRIs of all countries allowed thru Supadam. Please carry the passport to access special Darshan. How and where to go for Privileged Darshan for NRIs? The darshan for NRIs cannot be pre-booked. Please go the entrance VQC-1on Mada Street, along with your passport (or any other document to prove your NRI Status). Prior to reaching this entrance, visit any TTD information kiosk and check the exact timing and reach at least 30 minutes prior to the time slot. Hi, i am an NRI but my wife is in india and she is not NRI. Can i accompany my wife along with me in NRI supadam que. Please clarify.